Guest violinist Stefan Jackiw will perform the Korngold Violin Concerto on Opening Weekend (Sept 30-Oct. 2) with the Kansas City Symphony. Tell us about the Korngold Concerto you will be playing with the Symphony. Korngold was most well-known as a film composer. This violin concerto, although not film music, is filled with cinematic drama and sweep, heart-on-your-sleeve romance, and kinetic energy. I particularly love the unabashed expressiveness of the first and second movements. The slow movement gets me right in the feels every time. 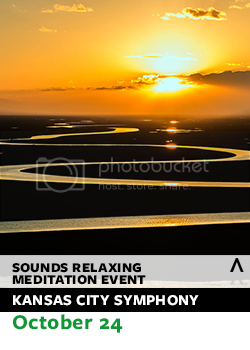 How do you feel about returning to perform with the Kansas City Symphony? What are looking forward to? Have you recorded anything lately? I just finished recording the complete sonatas of Charles Ives with one of my favorite musicians, pianist Jeremy Denk. Ives’ music has a reputation of being thorny, and while that’s true, at the core his music is about nostalgia, memory, and longing for the past, all very Romantic themes. I love his music deeply and feel so fortunate to have made this recording. So many. Composers and their lives. Who was Brahms? What was Beethoven’s life like? What made Mozart tick? 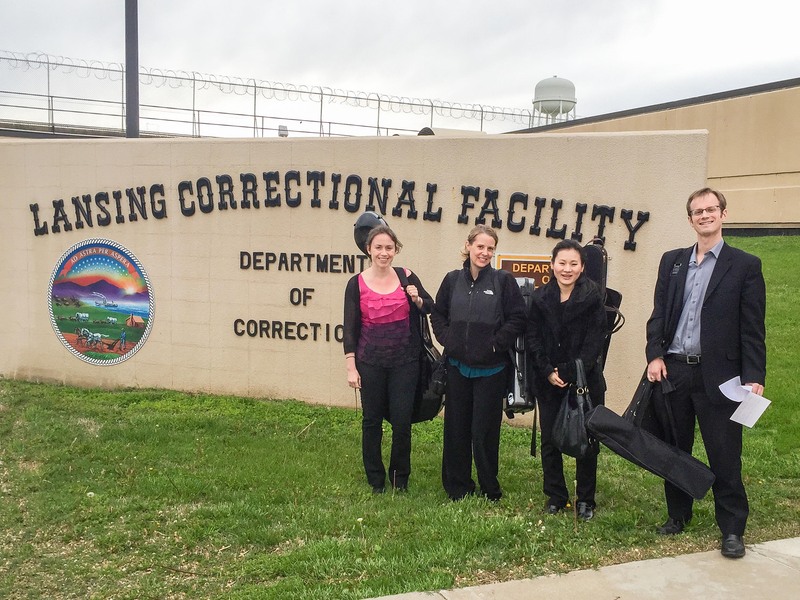 Also other musicians I get to work with. Books I’ve read, films, friends. Read, watch great movies, cook, watch terrible movies, Netflix, running, chill with friends. What are some highlights for the 2016-17 season for you? Where are you headed to next? 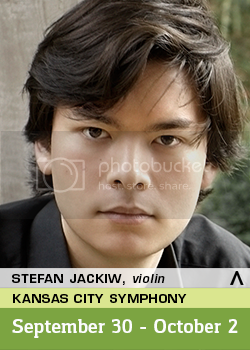 Guest Violinist Stefan Jackiw will perform Korngold’s Violin Concerto with the Kansas City Symphony. 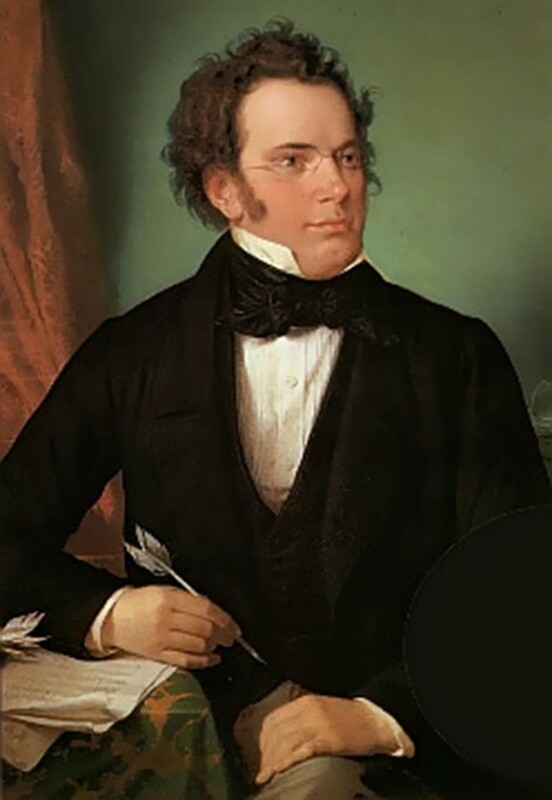 Kansas City Symphony’s Opening Weekend: Tchaikovsky’s Fourth also features Patrick Harlan’s Rapture and Stefan Jackiw as soloist for the Korngold Violin Concerto. 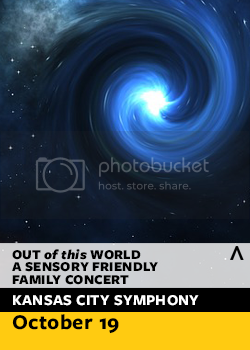 Tickets start at $30 and can be purchased through online or by calling the Symphony Box Office at (816) 471-0400. Guest conductor David Zinman is unable to lead the Kansas City Symphony for its next Classical Series concerts occurring Nov. 20-22. 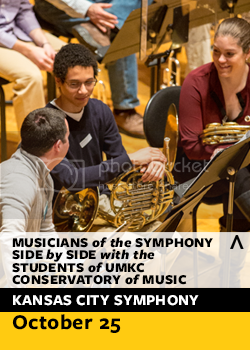 Instead, guest conductor Yoav Talmi will direct the Kansas City Symphony for the same three orchestral masterworks: Beethoven’s Coriolan Overture, Mozart’s Symphony No. 33 and Brahms’ Serenade No. 1. Maestro Talmi has led a distinguished career across the globe, conducting the Berlin Philharmonic, the Amsterdam’s Concertgebouw, as well as orchestras in St. Petersburg, Oslo, Stockholm and many others. In the United States, Talmi has conducted orchestras in Dallas, Detroit, Houston, Indianapolis, Pittsburgh, St. Louis and more. 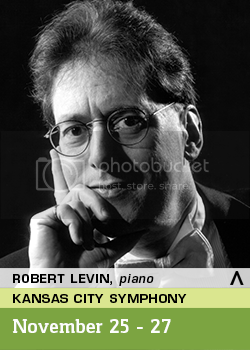 He previously conducted the Kansas City Symphony once before in 1987. More information on Maestro Talmi is available here. Born in Israel, Talmi earned degrees from the Rubin Academy of Music in Tel Aviv and the Juilliard School of Music in New York. He holds an honorary doctorate from the Laval University (Quebec, Canada). He has been the recipient of many honors, including the Frank Pelleg Prize of the Israeli Cultural Ministry. In 2009, he was named Officer of the National Order of Quebec — the most prestigious honor in French Canada. To order tickets to the BEETHOVEN, MOZART and BRAHMS concert, please call the Symphony Box Office at (816) 471-0400 between 10 a.m. and 5 p.m. weekdays or select your seat online here. Tickets start at $25.